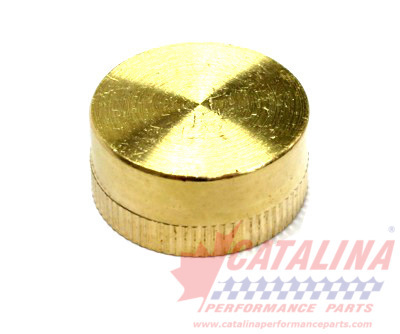 American Turbine-SD 309 Jet Drive: 132100 - Spare Brass Cap complete with Washer. from California Marine. Description Spare Brass Cap complete with Washer.